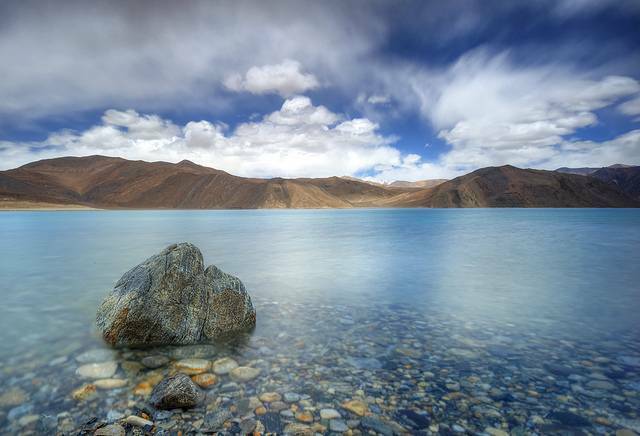 The Pangong Tso Lake is a natural gem which allures people through its changing shades. The lake can be found in the Himalayas at a height of 4350 meters and is a five-hour drive or 160 Kms from Leh. The 134m long lake extends from India to China and is famous for being the world’s highest saltwater lake. About a third of the lake falls in India, while the other two-thirds fall under Tibet and is managed by China. In Tibetan, Pangong Tso means a long, narrow, magical lake, and this turquoise Himalayan lake is exactly that, and much more. Pangong Lake can be reached via Changla pass, about 5 hour journey from Leh. There is nothing in sight but different shades of blue and snow-capped mountains. You'd mistake this lake to be a sea, owing to the ripples in the lake that look like sea waves. It is not an easy journey, high altitude, serpentine roads and not the most comfortable accommodation options. But once you're here, the views are bound to take your breath away. Since the lake is located between the Indian and Chinese boundaries, tourists need special permits to visit the location. Efforts are being made so that the lake can be recognised as the first trans-boundary wetland in the history of South Asia. The lakes most treasured characteristic is that it seems to change colours. Sometimes it can be red, sometimes blue and sometimes green. Tourists can also admire various migratory birds such as seagulls and black necked cranes and also rodents like the Marmots. The place is perfect for photography and has also been included in cinematic shots. The ending of the Bollywood movie ‘3 Idiots ‘had been shot here and ever since Pangong Tso is thronged by tourists every summer. This has resulted in terrible exploitation of the sensitive ecology of the lake. Apart from photography and sightseeing people can also indulge in picnicking and camping along the shores of the lake. Mobile phones do not work here and tented accommodation is the only options. Inner line permit is required for both Indian and foreign travellers to visit Pangong Lake. 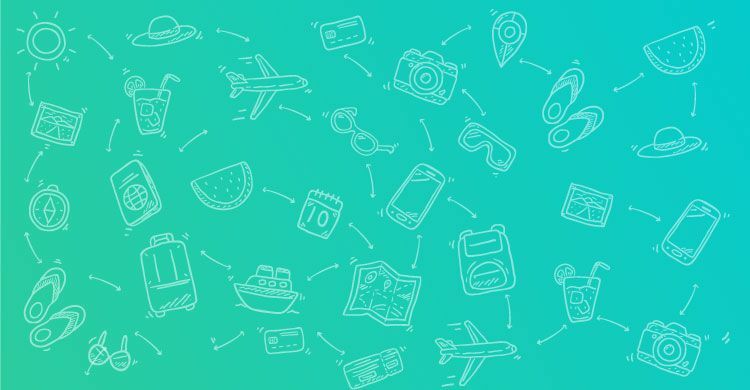 Get yourself from DC office or through a travel agency. There were no hotels or dhabas around the lake. Tented accommodation is the only option where meals are provided.